Here i have included the steps to remove secondary site from SCCM 2007 Console. Login into the Primary site server and open the SCCM Console. Right click on the Secondary site that you want to remove and Click Delete. Select Deinstall the site and click Next. It will delete all information about secondary site from Primary but it does not uninstall the secondary site installation at the secondary server. If you reinstall Secondary site again on the same server. you will come up with an issue that Secondary site is already installed on this server. So you would need to manually uninstall Secondary Site using Configuration Setup at the Secondary Site Server.C:\Program Files\Microsoft Configuration Manager\bin\X64\SETUP /DEINSTALL from an elevated command prompt. 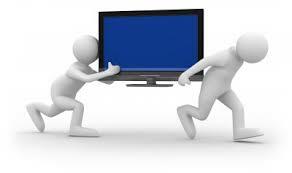 Once uninstallation is completed, you can reinstall Secondary Site again on the same server. 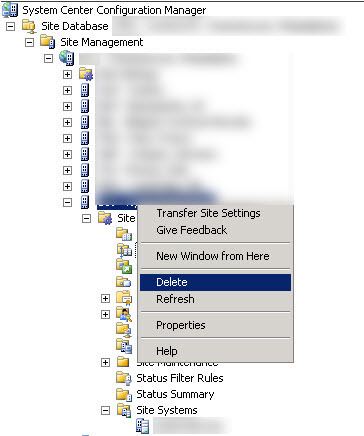 Use Delete the Site option if you manually removed Secondary site using Configuration Setup at the Secondary site server. This will delete all information about secondary site from the Parent site and database. Secondary Site uninstallation is completed and Click Finish. Now you need to delete Secondary site Sender Address attached to the Primary site in the SCCM Console. 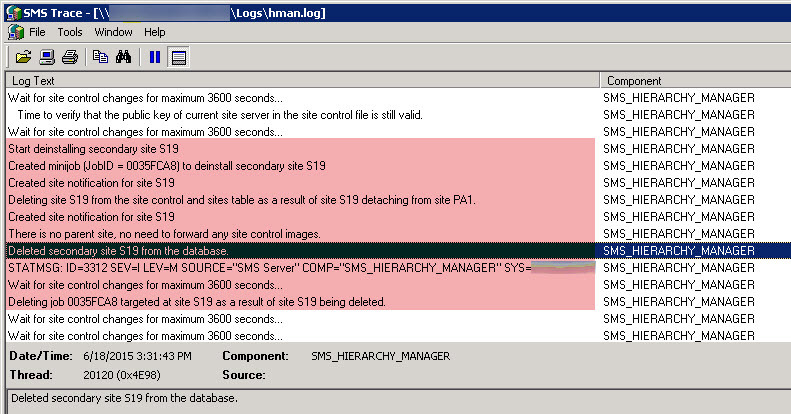 If you don’t remove sender Address, Primary site server will unnecessarily try to send the data to Secondary site server that we removed and it will generate an error message in the Sender.log and SMS_LAN_SENDER component. You can track the uninstallation in the ConfigMgrSetup.log file (C:\) located at the Secondary Sire server and Also in the hman.log at the Primary site server. 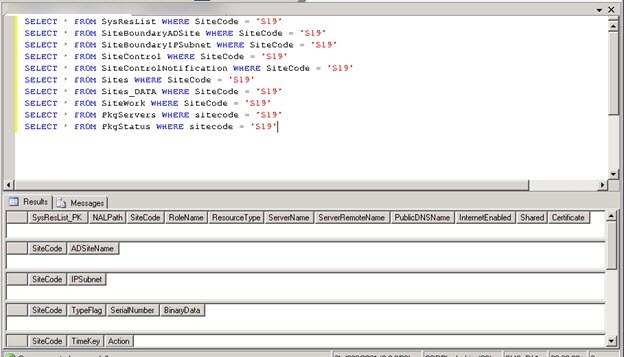 Run the below SQL query on the Primary site server database to verify all entries are cleaned up in the database. If you are facing the issue while removing Secondary site Server, Please refer the below links to force remove the Secondary site and troubleshoot the issue.